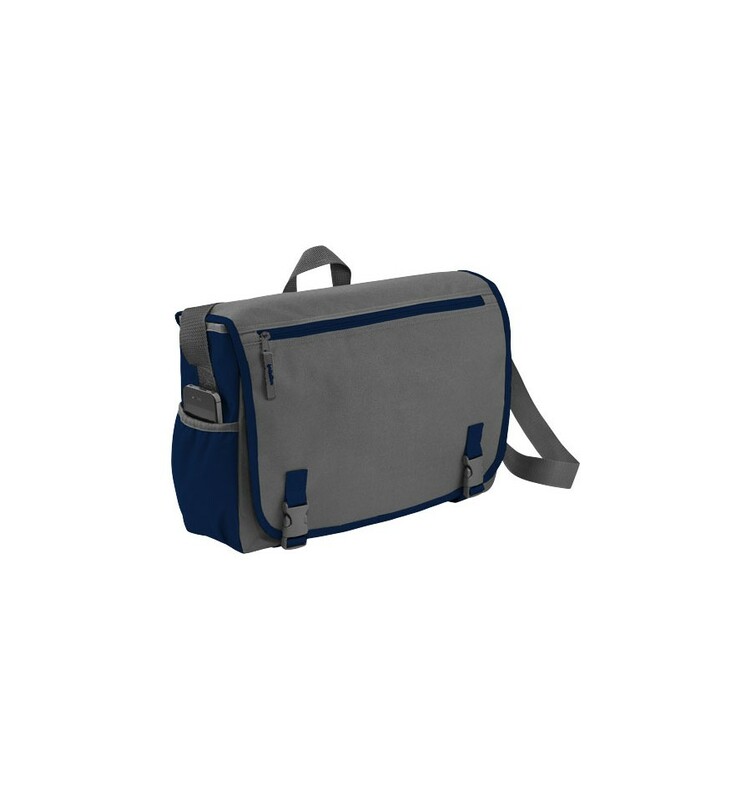 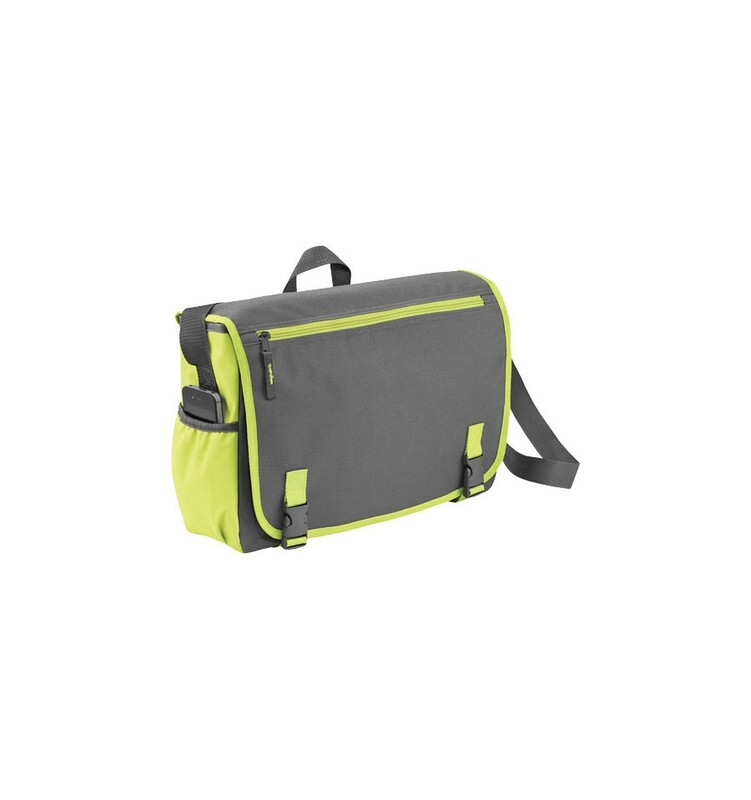 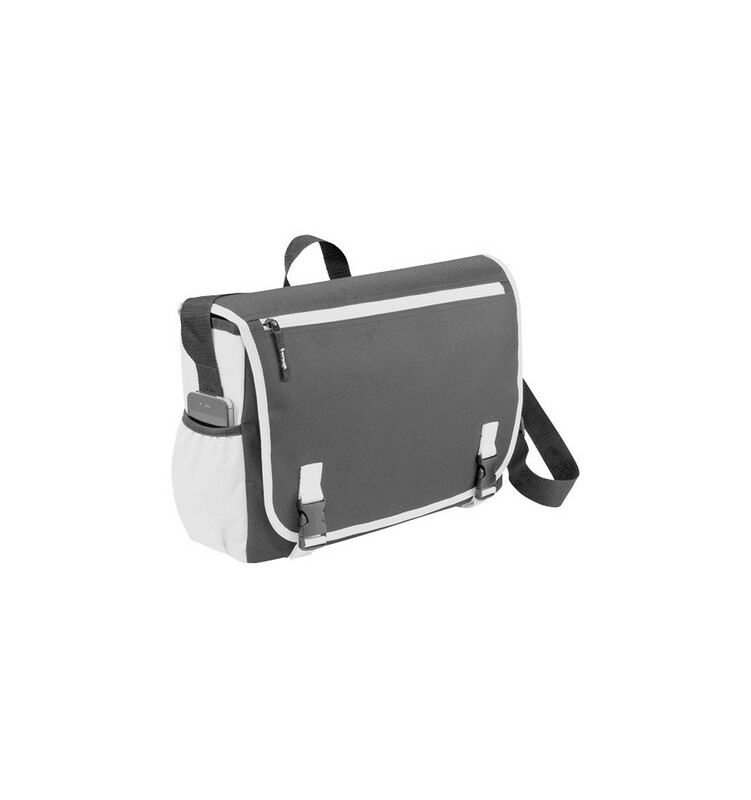 Punch 15.6" laptop shoulder bag. 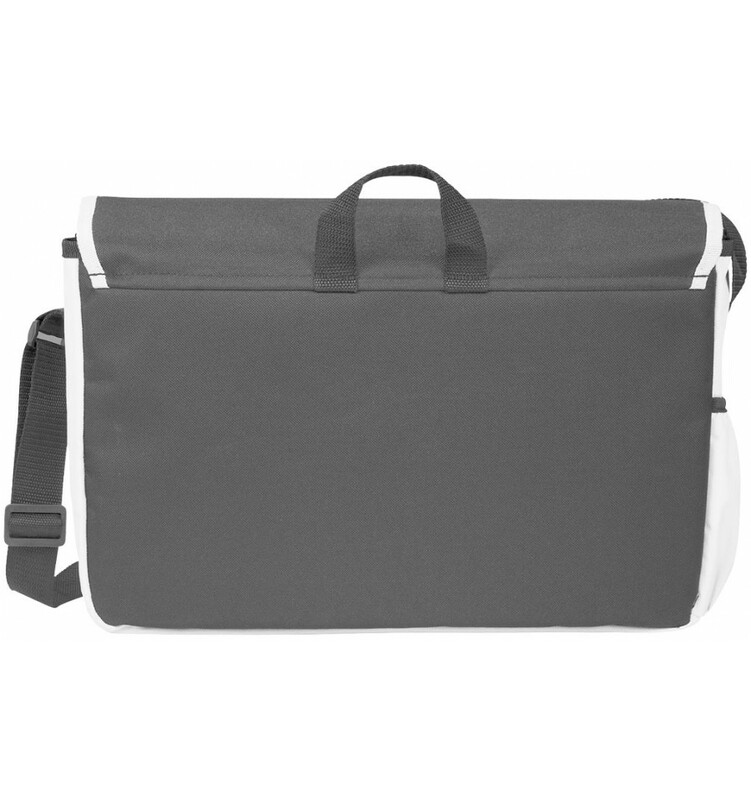 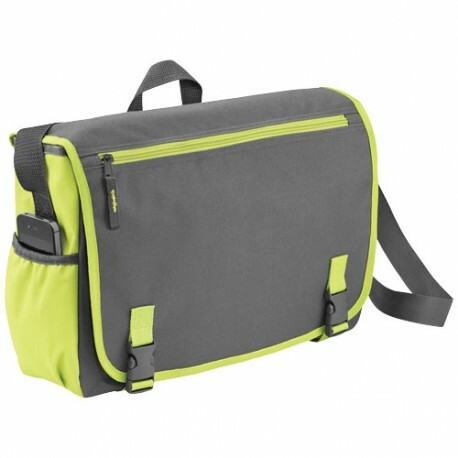 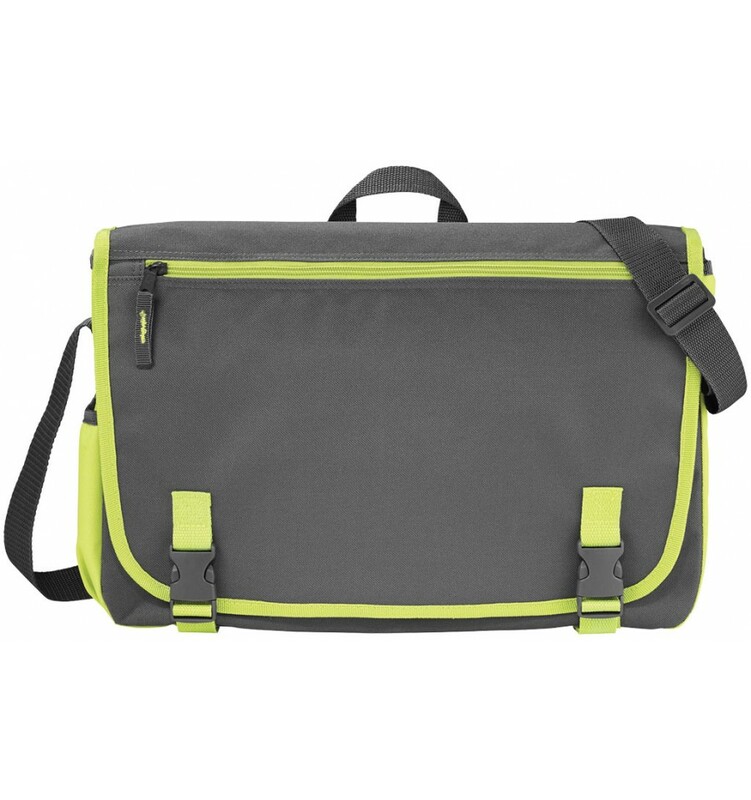 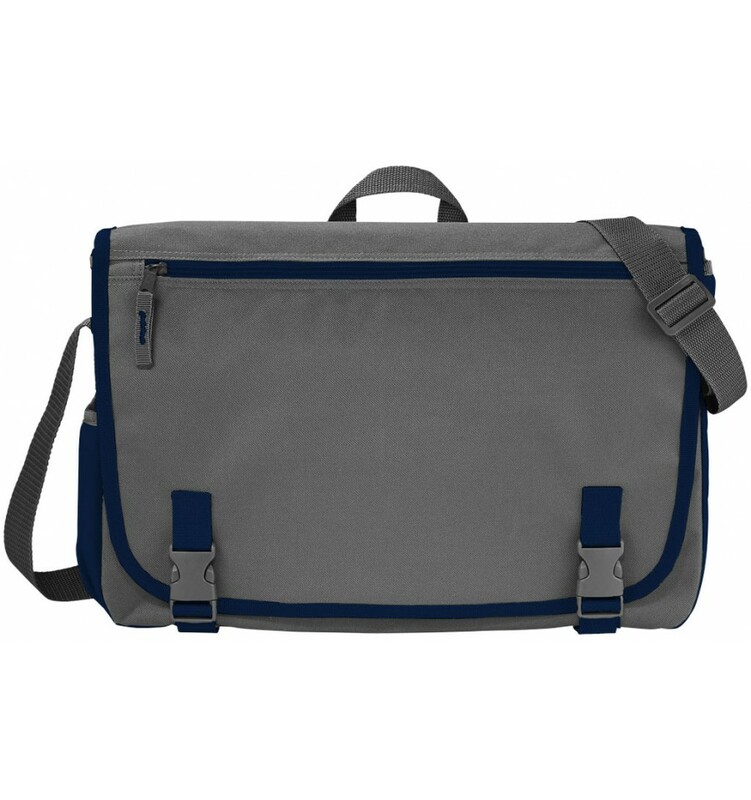 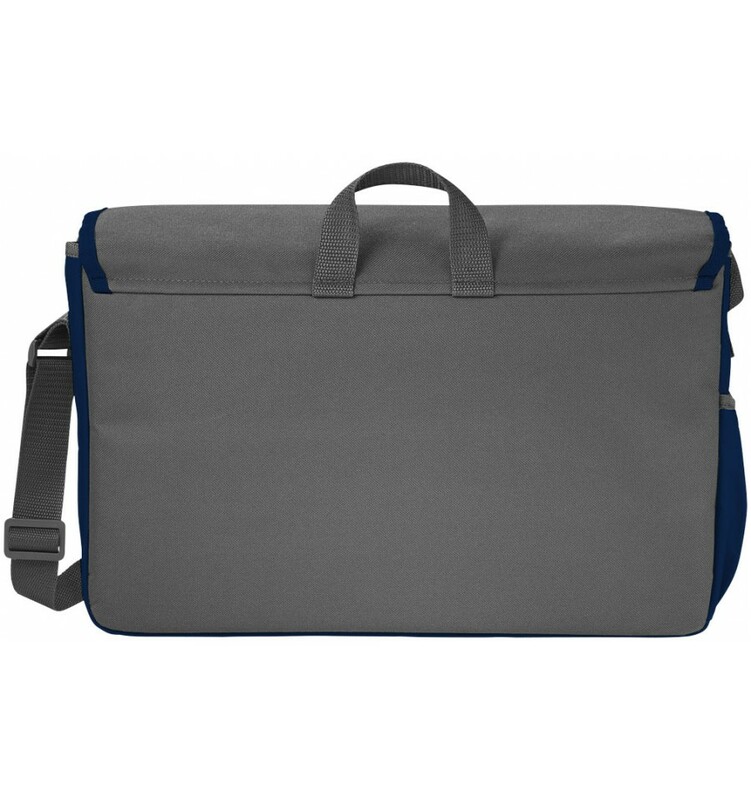 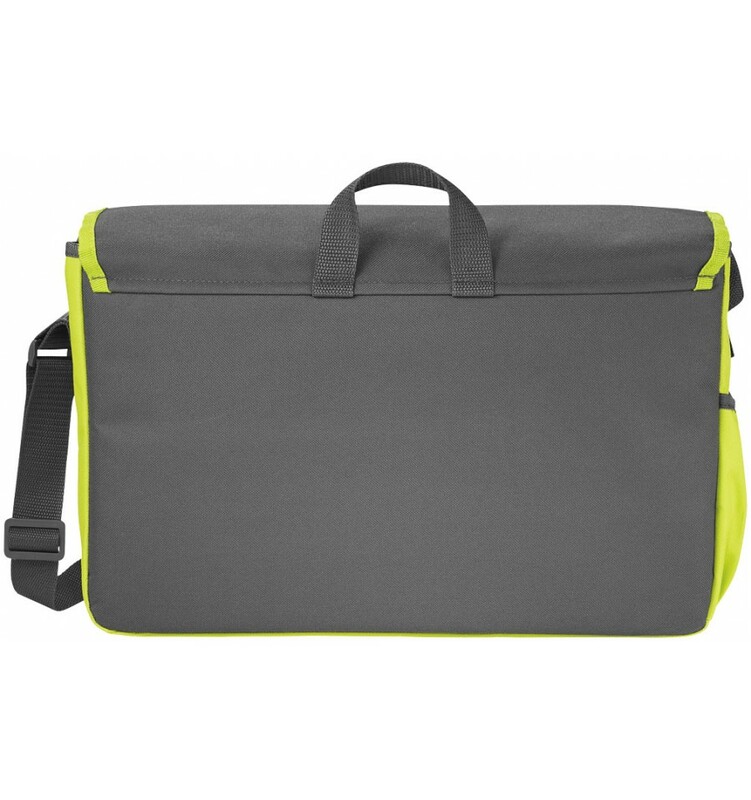 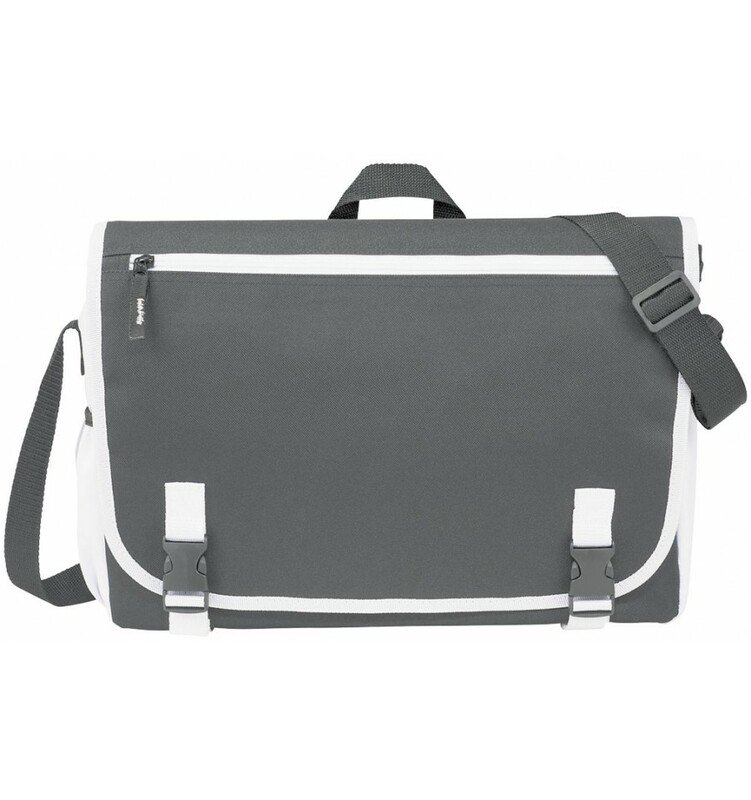 Messenger laptop case holds up to a 15.6" laptop plus iPad/tablet in a dedicated pocket. 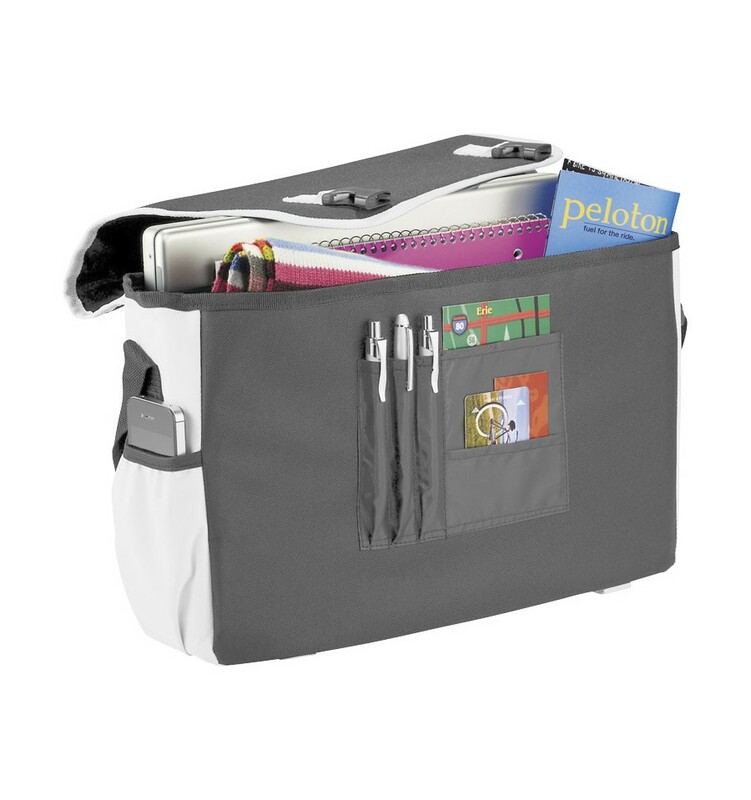 Organisation section under the flap. 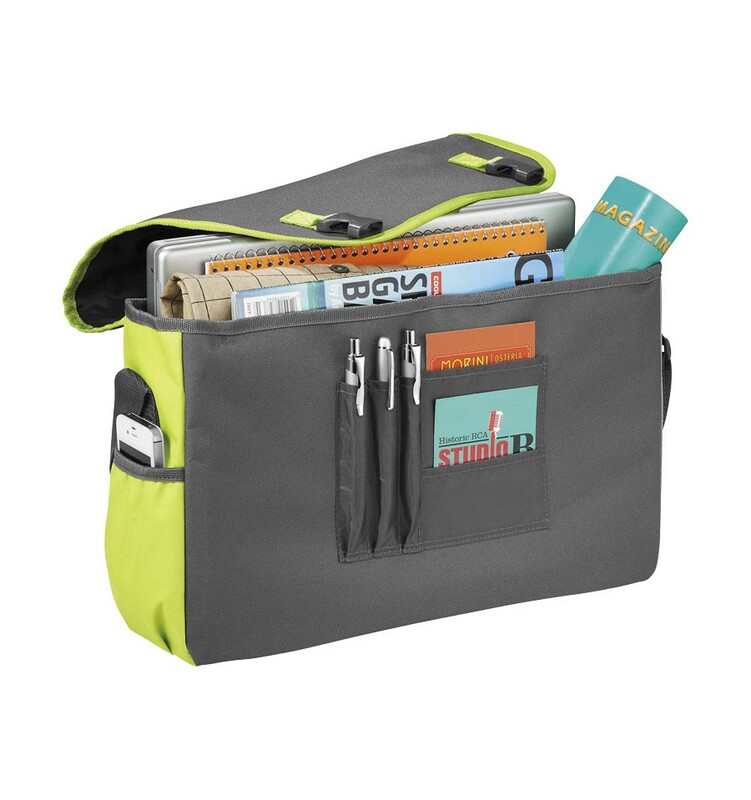 Zipped pocket on the front for additional storage. 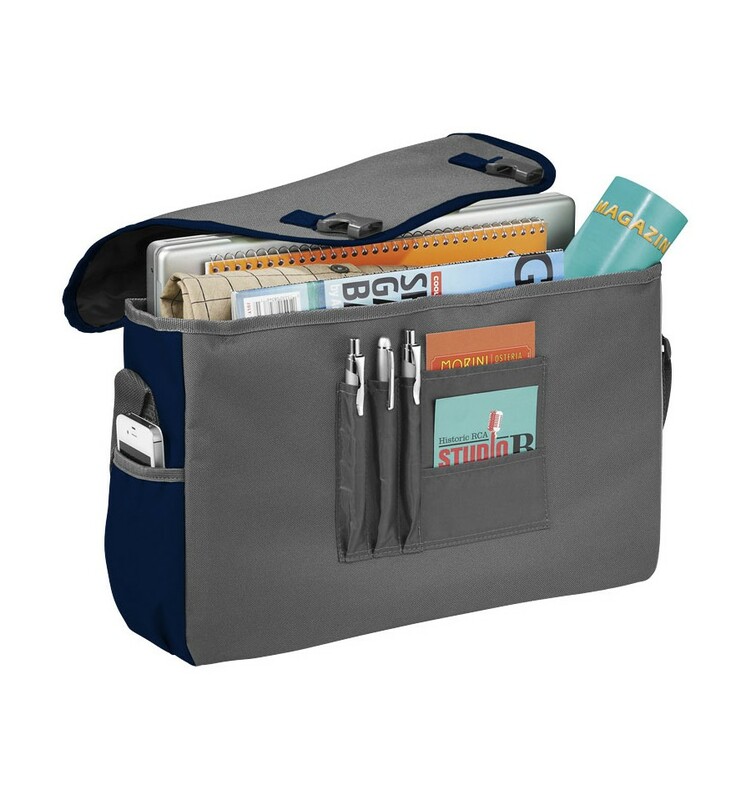 Elastic pocket on the side for your beverage.